Madison, Wis. – Today, the Wisconsin State Senate approved Senate Bill 492 (SB 492), legislation that establishes a pilot program tracking crime and student safety incidents within public school districts. The Department of Public Instruction (DPI) develops and operates the program during the 2016-17 school year in three school districts, all of varying size. “During 2011-2012, 11.3% of Wisconsin teachers reported they were physically attacked by their students, and 13.7% of teachers reported they were threatened with injury by their students. Unfortunately, reports are largely anecdotal because Wisconsin lacks the necessary data to track and confront problems, putting students and teachers at risk,” said Senator Lazich. “The passage of SB 492 is a step in the right direction to creating a safer learning environment for our students. 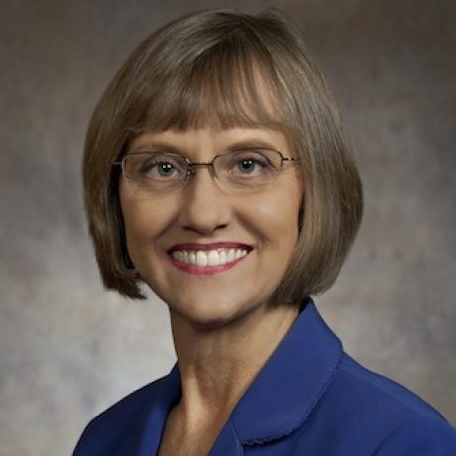 SB 492 will inform parents about school culture, and will afford DPI and local school districts a responsible study about the best methods for reporting and analyzing data,” Lazich said. The pilot program is similar to federal reporting requirements for colleges and universities participating in federally subsidized student loan programs, required under the Jeanne Clery Disclosure of Campus Security Policy and Campus Crime Statistics Act, originally enacted during 1990. Senator Lazich represents parts of Milwaukee, Waukesha, Racine, and Walworth counties.